At Green Cow Dairy we offer free delivery of our delicious Cornish milk and dairy produce to homes and businesses throughout South East Cornwall. 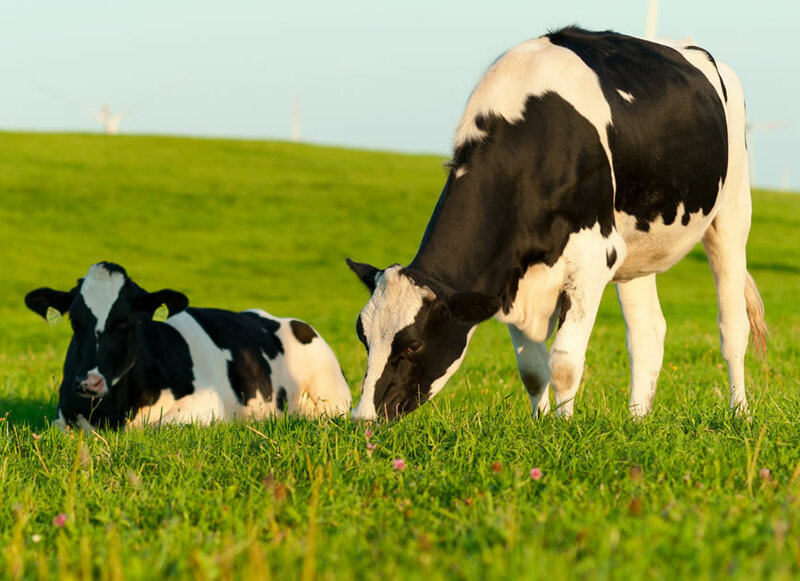 We are unique in that the milk we deliver is produced, pasteurised, bottled and distributed from our own herd of cows here at Plushayes Farm, Liskeard. That means the milk you order goes direct from our farm, fresh to your doorstep! Our products include whole, semi and skimmed milk and cream from our farm, plus organic and goat's milk. Already registered? Log in to your online account to order. Or register with us today and we will activate your account. 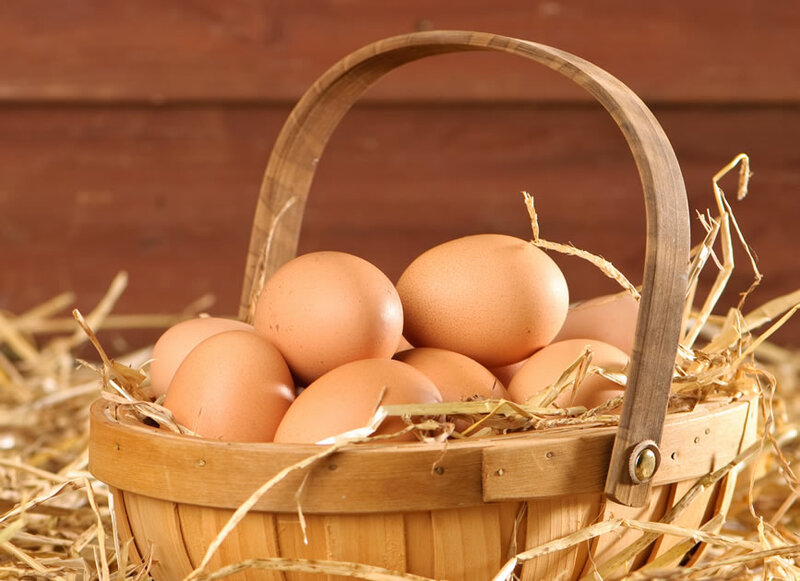 Try our farm fresh Free Range eggs, supplied locally. We also deliver potatoes, honey and other groceries. We deliver our own herd’s fresh milk and dairy produce to homes and businesses around South East Cornwall in glass pint bottles. We are a modern family business and offer extra benefits and conveniences. If you are a householder in our delivery areas and would like to sample our cows’ milk then please register with us. We currently have a waiting list of 2-3 weeks while we wait for cows to calve by we will respond as quickly as possible. We are happy to deliver to local business and are also able to supply schools, offices, cafes, hotels and shops in South East Cornwall. Please get in touch to discuss your wholesale requirements with us.